Join Dumbo and his friends for colouring fun! With 64 pages of colouring and activities. Dumbo is returning to the big screen in a new live-action film! Dumbo will be in cinemas in March 2019. 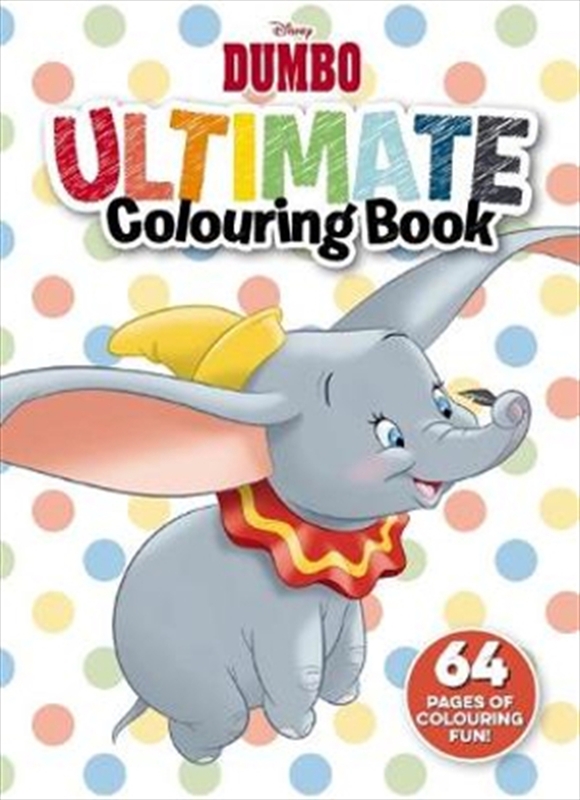 Younger readers will love following along with Dumbo and his friends while colouring and completing activities. Classic tales and familiar characters can inspire and foster creativity.